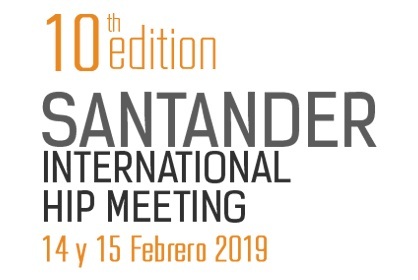 The 10th Santander International Hip Meeting will be focused on all joint hip arthroscopy and hip joint preservation. This symposium has been planned for orthopaedic surgeons and other health care professionals involved in hip arthroscopy and arthroplasty and is a response to the need for education in the diagnosis and management of a variety of new joint conditions and to update hot topics in Arthroplasty. After participating in this 2 days program you will better able to define and implement arthroscopy techniques in your practice as well as the advantages of different surgical techniques and to know the new technologies currently available in arthroscopic hip surgery, hip joint preservation and hip joint prostheses. Visit www.santanderhipmeeting.com to find out more!